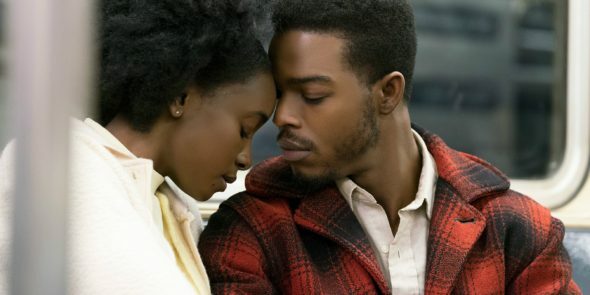 We crash into the new year with a mixture of Oscar contenders and off-season studio mediocrity: If Beale Street Could Talk, Escape Room, Liyana. We also cover all that’s new and interesting in home entertainment. Screening Room: Everybody Back in the Pool! ← Horror 101 Full Lineup Is Here!